Revolutionary new evidence based collar for neck weakness. (Up to collar size 15.5 Inches). HeadUp Snood Extension Strap is also available for Medium Plus sizes. 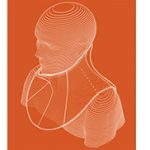 The Head Up Collar is a revolutionary new cervical orthosis device to replace conventional neck support collars currently used for conditions resulting in head drop. 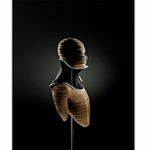 Originally developed for Motor Neurone Disease patients the collar can offer a functional alternative for many conditions that require support for the head and neck. Please be advised that TalarMade do not offer a fitting service for this product. If you are unsure about its suitability seek advice from a healthcare professional. You can qualify for VAT Exemption by filling in the VAT Exemption certificate, prior to placing your order. Place your HeadUp order with customer services along with your VAT Exemption certificate on [email protected]. For more information on VAT Exemption please click here. Please note that this product is available to purchase in the UK. Those who wish to buy the HeadUp from overseas countries will have to contact customer services to get a price including shipping. The HeadUp Collar is designed to provide supplementary head and neck support for people with head control issues or cervical muscular weakness. 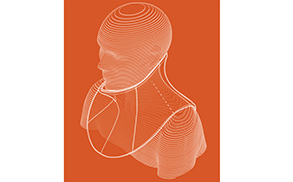 The cervical orthosis collar came from a complete rethinking of existing collars making it much easier for patients to carry out everyday tasks such as eating, driving and communicating. 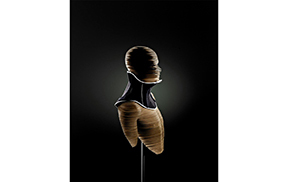 The involvement of patients in the research and design has been strongly promoted and patients have played an extensive part in the design workshops for the new cervical orthosis collar.